Remind dog owners to keep control over pets - for their safety and your liability. 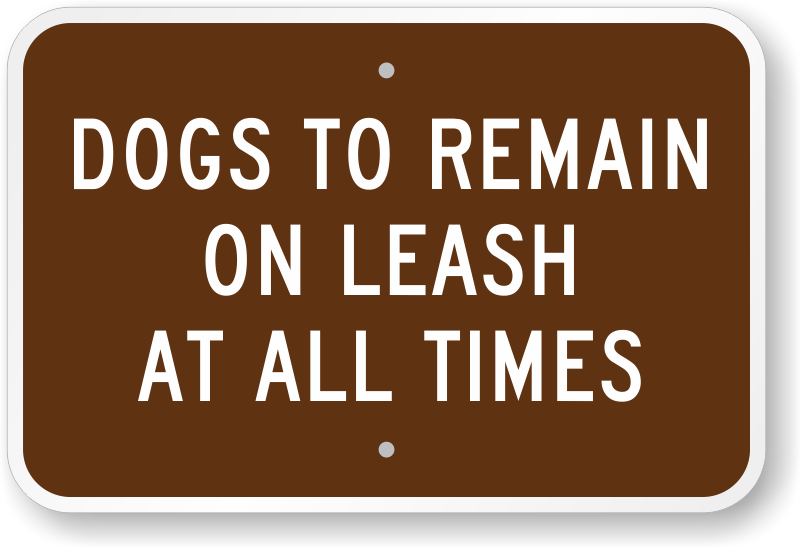 A Dog To Remain On Leash At All Times Sign is a vital reminder to dog owners of their personal responsibility. 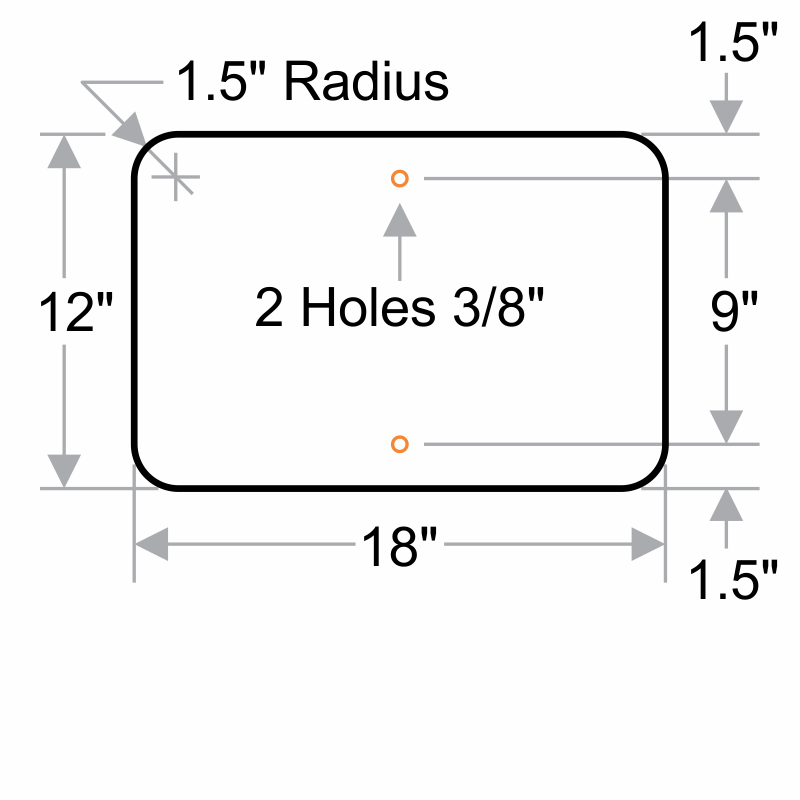 Two predrilled holes for effortless mounting on a post or fence. 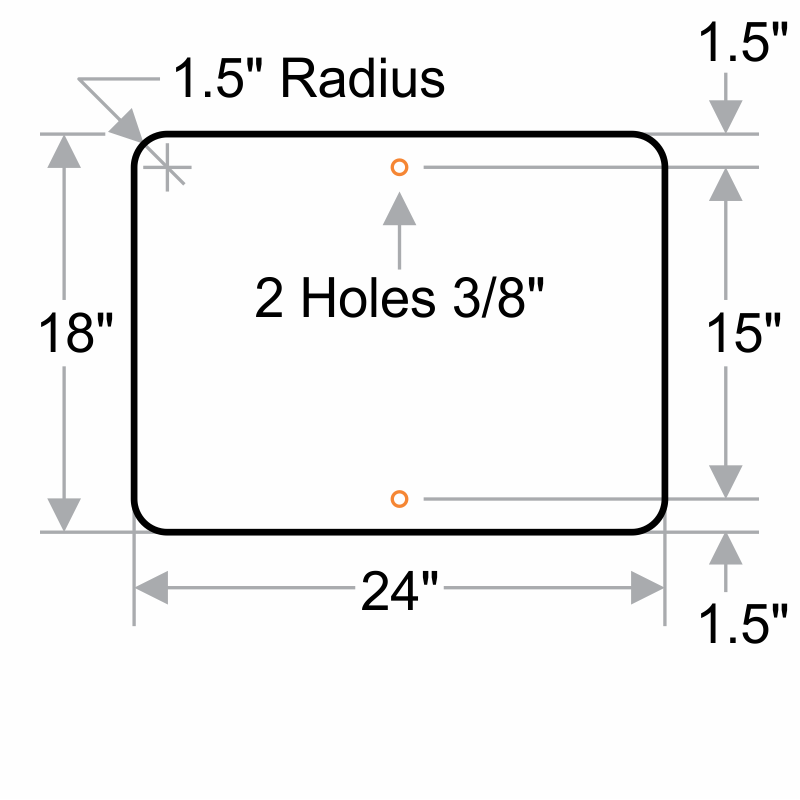 Available in a host of sizes, sign can be installed in parks, jogging tracks, vet hospitals, etc. Very solid metal sign with clear lettering.